Auclair’s Market has been preparing freezer packages since invention of freezers! We only use Grade A Poultry, USDA Choice Beef, and Western Grain Fed Pork. These fresh meat products are then uniformly cut, trimmed close, wrapped and labeled to your specifications. When placing an order for a freezer plan, please give at least 24-hour notice. Compare our quality and low prices. When you make an investment in a freezer plan, you deserve to have the best and not have to pay more. 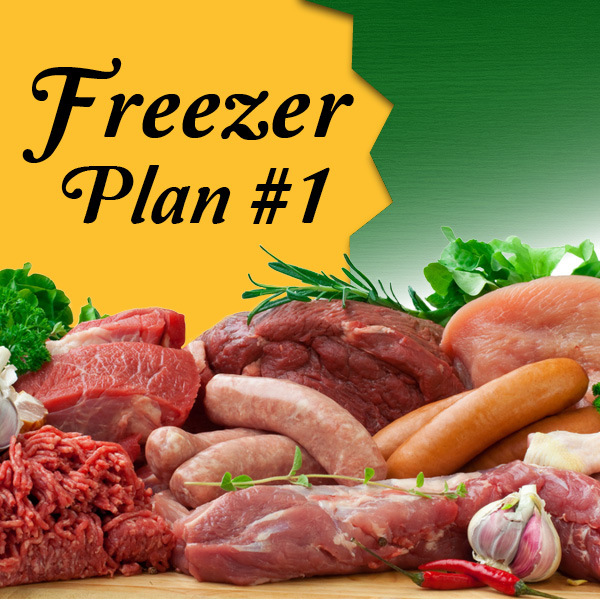 We also customize a freezer plan to better suit your family’s needs. Please call the store to order a customized freezer package.